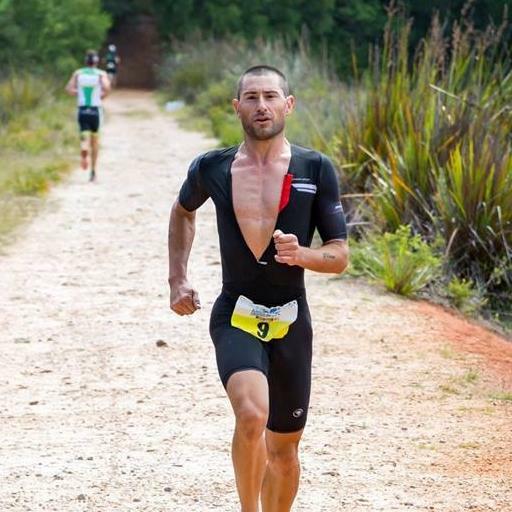 2019 will mark my fourth time at the RAC Karri Valley Triathlon. 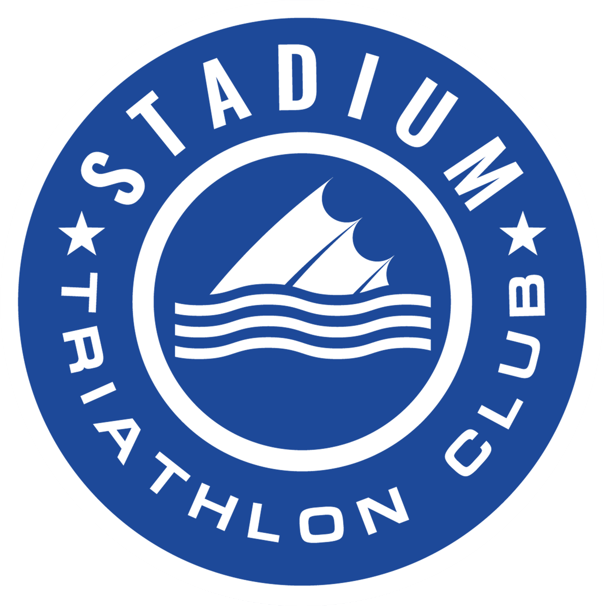 It’s one of the more unique triathlons in WA which is why I’m always keen to race again. As race weekend draws closer, here’s my two cents for getting ready for KVT. If you haven’t done so already, the first thing you’ve got to do is to sign up! RAC Karri Valley Triathlon can be enjoyed on your own but it’s best to go down south with some mates or with the family. There’s so much to enjoy in Pemberton so plan a relaxing weekend with the family along the lake or a buddy’s getaway. Pemberton has a limited amount of accommodations available, so it’s wise to book now. The RAC KVT team have secured exclusive accommodation discounts with nearby providers so check out their Facebook page for the latest offers. Pemberton is hosting a cycling race, the Pemberton Classic, a few weeks prior to RAC KVT, which uses a part of the cycling course. I take advantage of this weekend down south to refresh my memory about the three circuits. RAC KVT is unique in WA. For those who haven’t completed it before, the swim is in Lake Beedelup. Even though the water is fresh and clean, it remains less buoyant than the salty Indian Ocean! The good news is you won’t be bitten by a shark or stung by a jellyfish. Plus, the wet suit is compulsory so I’d recommend to practice swimming in Swan River or a lake with your wet suit on. The bike course is hilly and windy, so it’s smart to train in the hills in the months ahead of the event. Also, try to use your racing front wheel if it’s a deep rim when Doctor Fremantle is generous. The most aero position is the one you can keep… No point to have a deep front wheel if you have your hands on the hoods! The run is a mix of trail and asphalt on a challenging circuit. Try to find a bush park like Bold Park to enhance your pattern on slippery trails. Instead of racing flat, it is maybe a smart move to opt for a wider and heavier running pair of shoes so your stability is improved. In a few weeks I’ll share my top tips to perform on race day. In the meantime, sign up, book your accommodation and get training. See you there!